If you like scary or horror video games then Android has quite a bit you can check out. 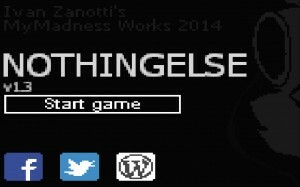 So if you’re in the mood for a scare then check out this new free horror game called NothingElse – A Macabre Tale by Ivan Zanotti. 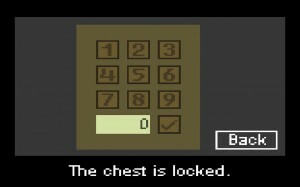 This is not the first horror game Ivan Zanotti has published, the first being Imscared – A Pixelated Nightmare. 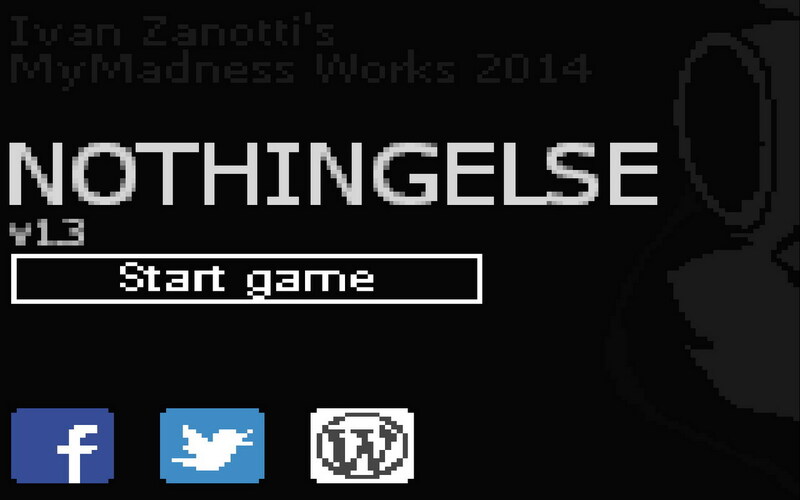 NothingElse – A Macabre Tale is similar to that and if you’re into the genre is a game you should check out. NothingElse – A Macabre Tale is the tale of a young boy in his house. 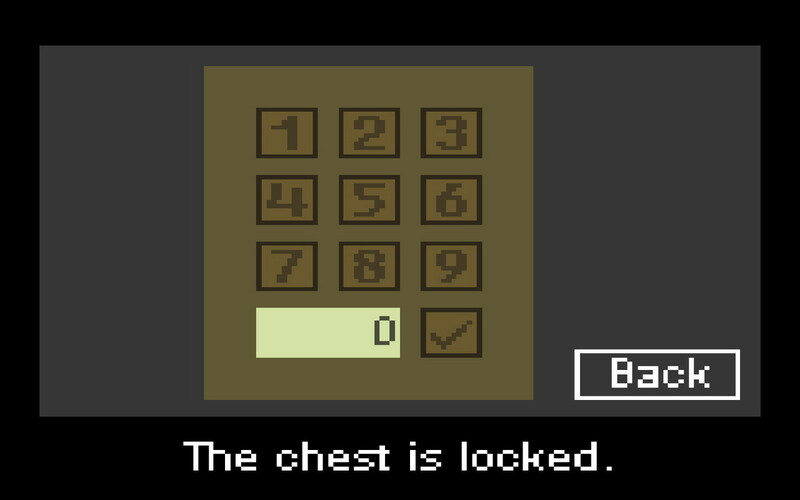 After leaving the safety of his room he promptly falls into a nightmare. From there the journey of NothingElse – A Macabre Tale is admittedly short but has some exhilarating moments. I won’t say much more as to not spoil anything for you but I will say that NothingElse – A Macabre Tale is well worth the play through, especially since it is free.